Exterior facades cladding and interior furnishing for new building as well as refurbishment. In the architectural industry, innovation is key, with new materials being used each day and new areas to explore. Xxentria is a pioneer in metal products and building materials. Its products complement the architect’s designs, helping to create iconic buildings. 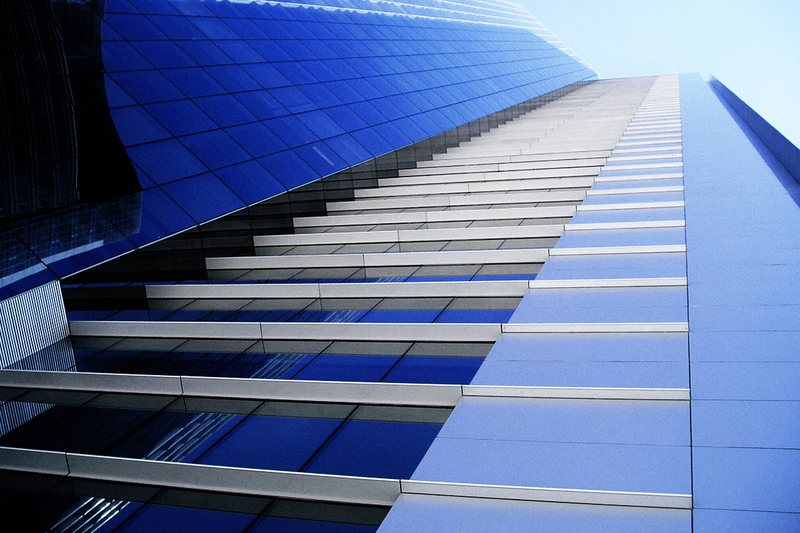 Xxentria materials are used widely in exterior façades, such as cladding, and interior furnishing for new buildings and renovation. From the structure to the appearance of each individual material, Xxentria takes care with every detail, ensuring that it meets its quality standards. 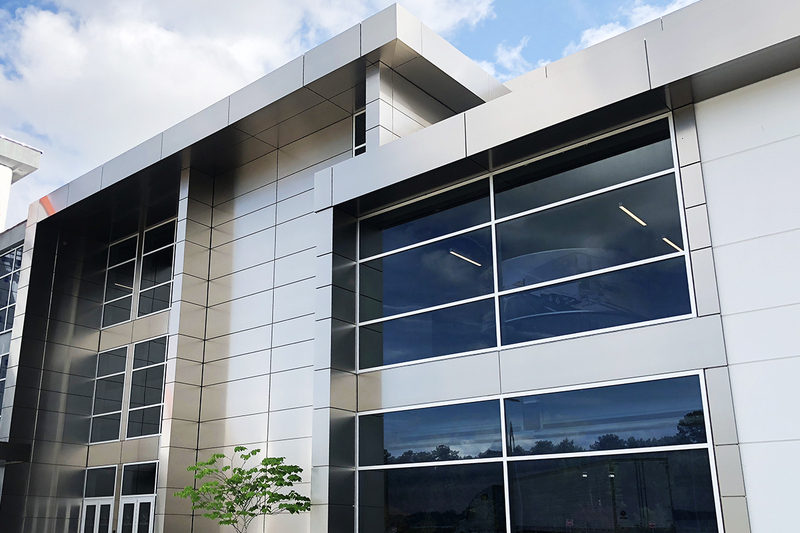 Since its introduction into the marketplace in 1996, ALCOPLA Metal Composite Panels have influenced building exteriors throughout the entire industry. Its flawless appearance and high quality allows ALCOPLA to continue to be one of the market leaders in composite materials. 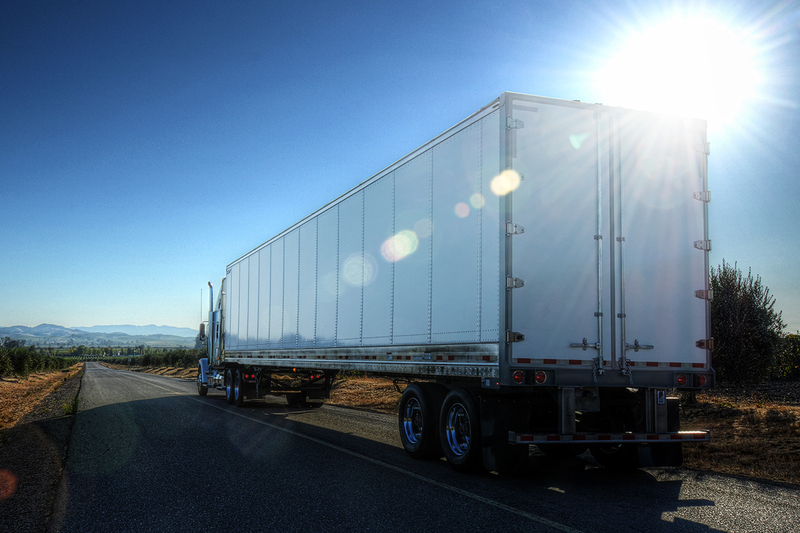 ALCOPLA is lightweight, rigid, and is resistant to corrosion and pollution. 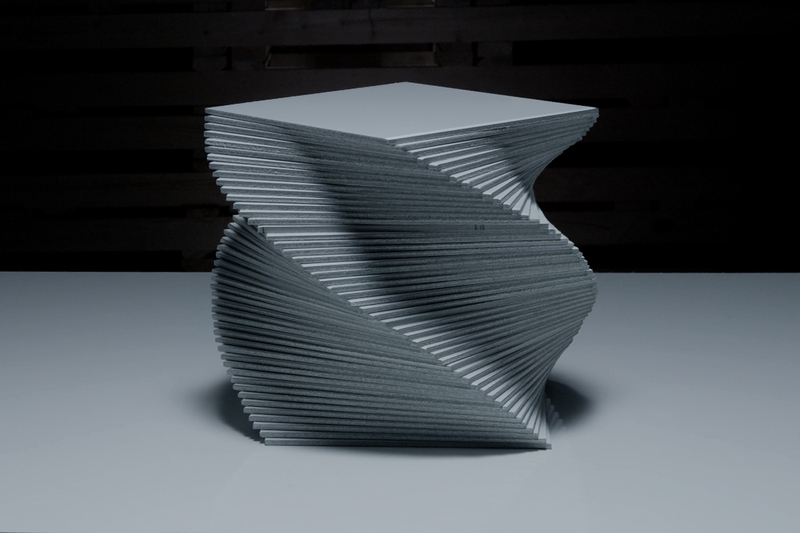 ALCOPLA materials are flexible, enabling it to be bent, curved or shaped to the architects’ design. 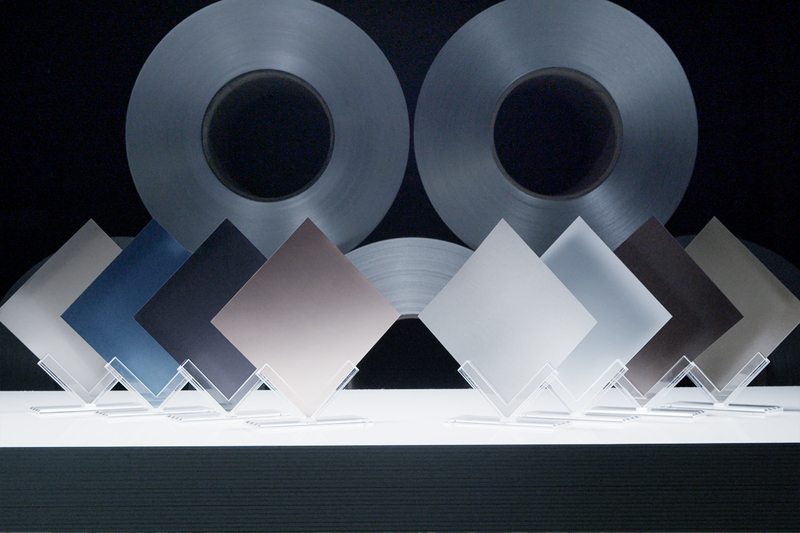 Xxentria offers a wide variety of colors and special finishes include lacquer, anodized, and PVD-coating. 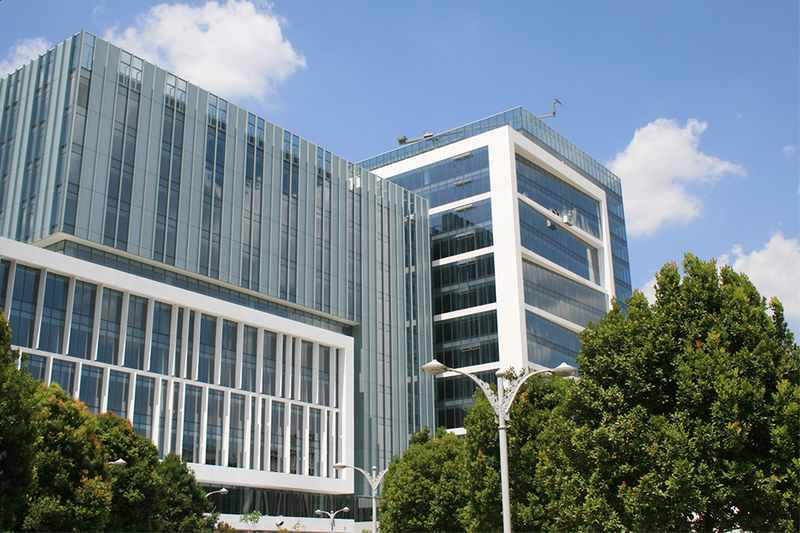 Xxentria is committed to the continuous development of innovative ALCOPLA products, using the most state-of-the-art facilities to manufacture products with a larger range of design and development for the architectural industry. SOLID is a lacquer-coated, solid aluminum panel with superior flatness. It is highly resistant to fire, weather, corrosion, and pollution, making it perfect for exterior and interior cladding. 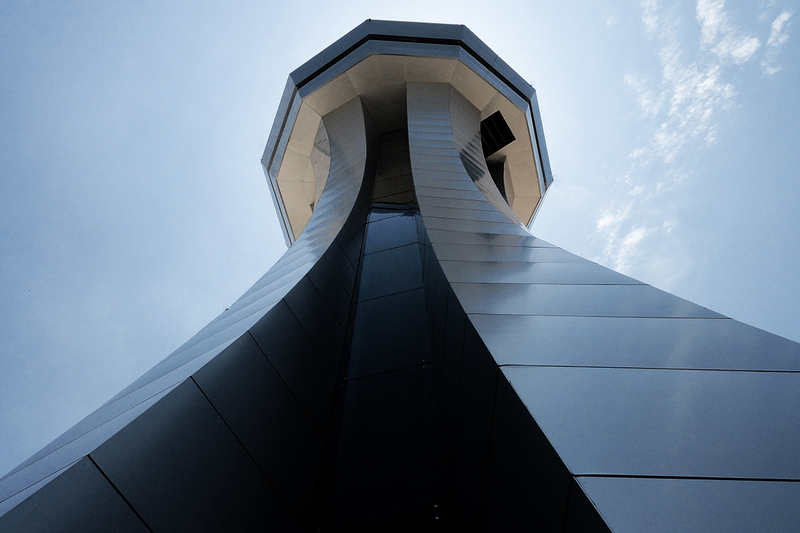 Xxentria utilizes its decades of experience in the architectural and composite industries to provide quality coil coating on aluminum surfaces. SOLID exhibits highly even color, gloss and color retention. Thicknesses are available from 2mm to 3mm with a variety of colors available including metallic and non-metallic colors. Concentrated solar power, residential and industrial solar thermal, cooling, heating, and desalination. In response to consumption and waste of energy, development of renewable energy becomes a trend. 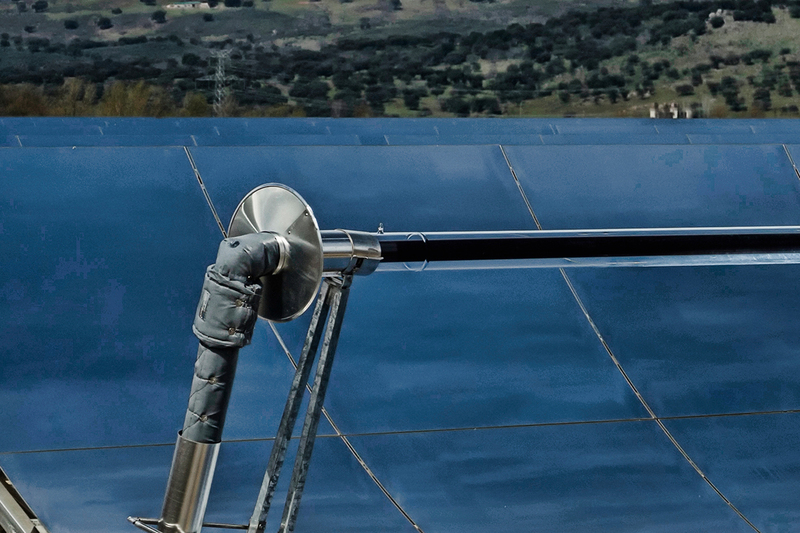 In 2012, Xxentria entered the solar thermal industry in a response to a company-wide initiative to develop products that may be used in the renewable energy sector. Xxentria uses highly reflective materials and concentrated receivers to collect solar heat to produce hot water, steam, and electricity. 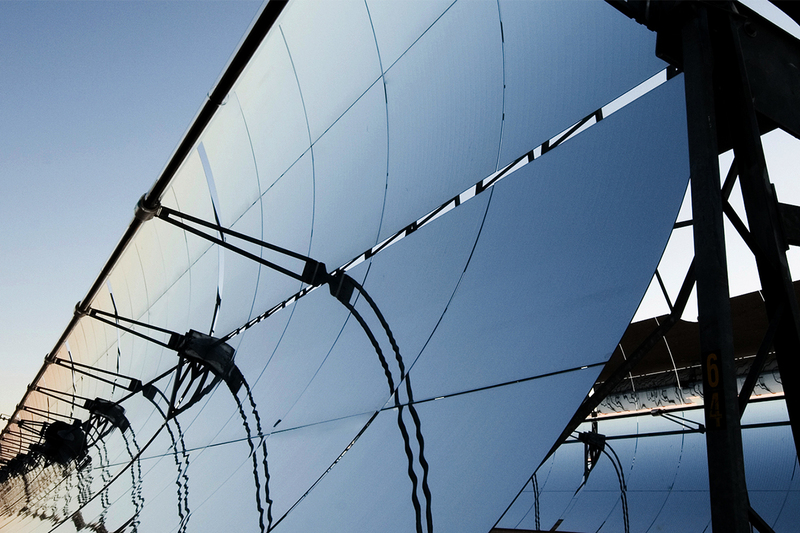 Xxentria’s products can be used in applications such as concentrated solar power, as well as residential and industrial solar thermal, cooling, heating, desalination, and thermal growing number of applications. 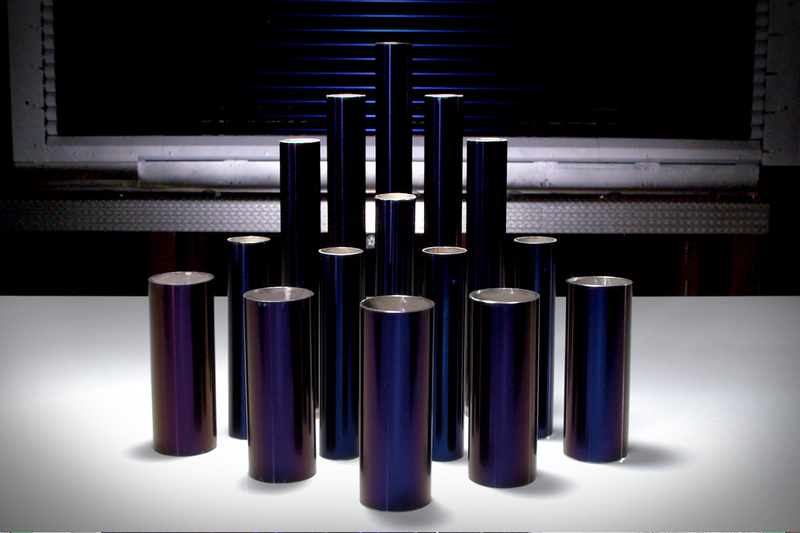 XentralTube uses technology developed in partnership with the Fraunhofer Institute in Germany to produce high efficiency solar receiver tubes that are stable and reliable. Selective solar absorber coating is deposited on stainless steel tubes to achieve absorption rates of 95% and emission rate of 10%. 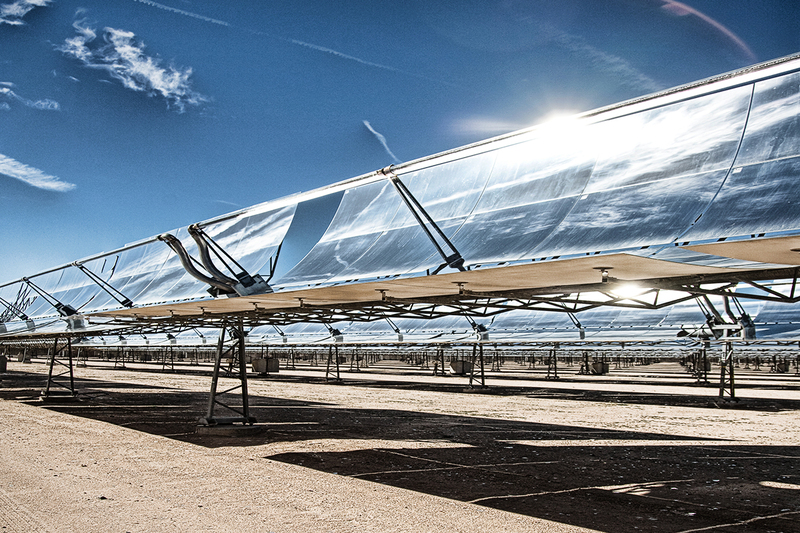 XentralTube absorbs concentrated solar radiation to heat fluid up to 450°C. High and lower-medium temperature receive tubes are available, depending on client requirements. 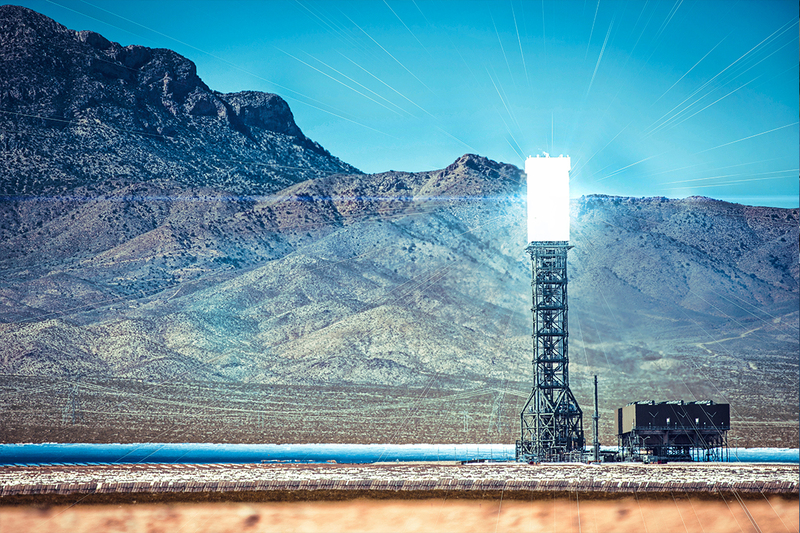 High temperature receiver tubes generate electricity through a concentrated solar power system. Low-medium receiver tubes may be used for residential, commercial and industrial hot water or heating and cooling. SOLARMIR reflective composites materials are highly reflective and concentrate solar energy for solar thermal applications. 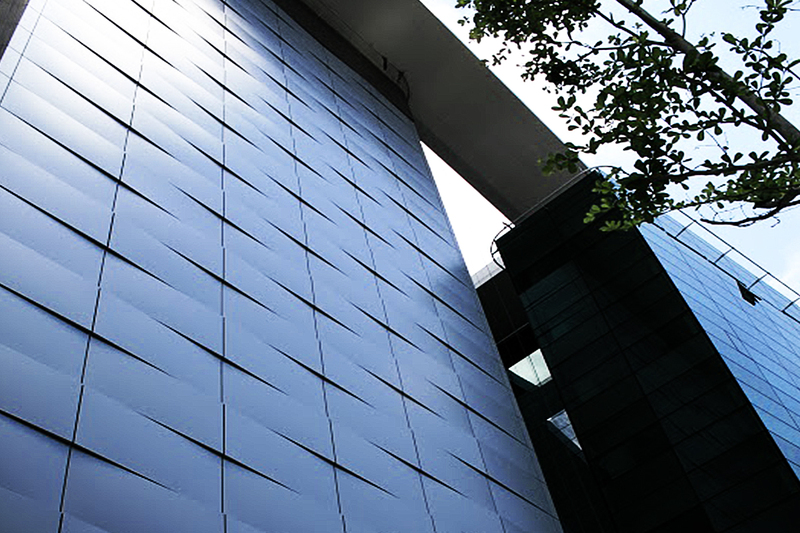 Its reflectivity can achieve up to 92%., SOLARMIR is manufactured by depositing a reflective substance onto an aluminum substrate, then adding on an additional special protective coating for surface protection. In contrast to glass reflectors, SOLARMIR is lightweight, unbreakable, and cost efficient. SOLARMIR can be curved in parabolic shape, reducing the need for large, complex subframes. 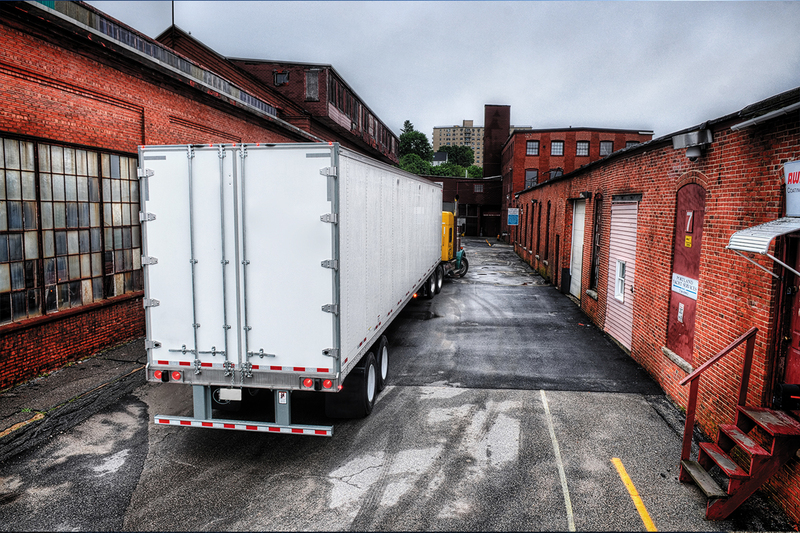 Wall panels and door panels for truck and trailer bodies. 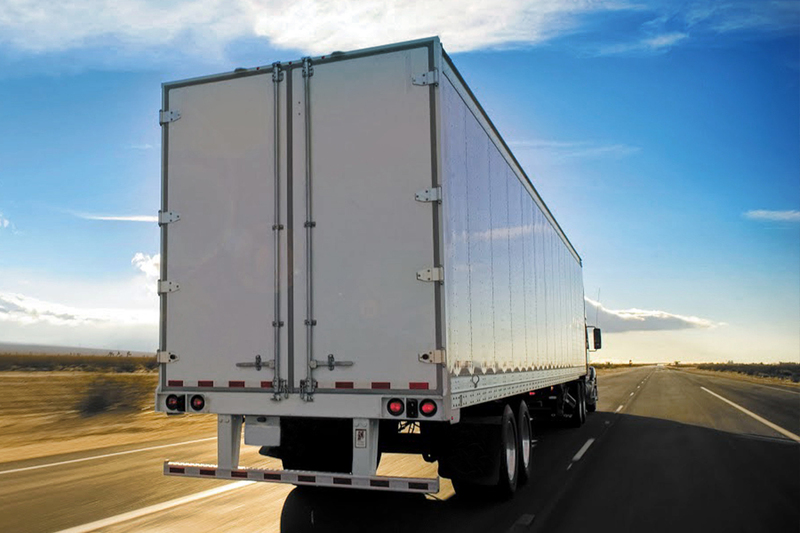 G-BOND and A-BOND composite panels are specially design for wall and door panels of commercial truck trailer bodies. 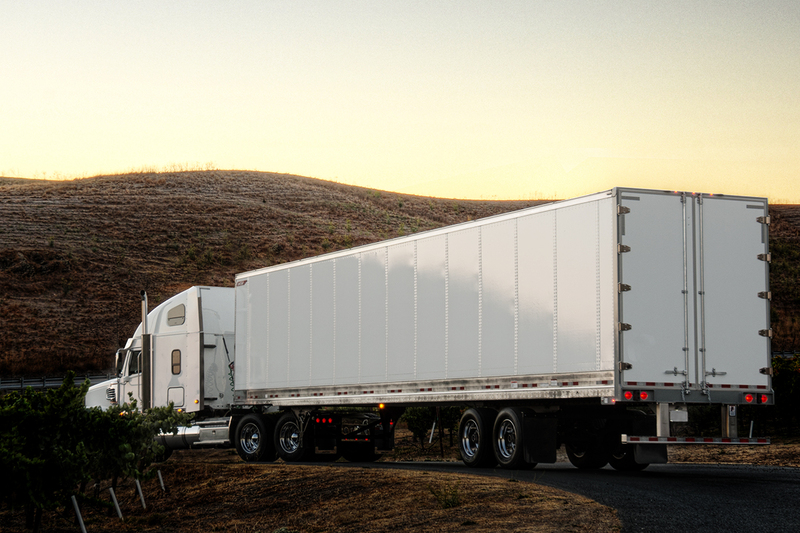 Xxentria's composites have revolutionized the transportation industry by reducing the overall weight of the trailer, subsequently enhancing fuel economy and reducing carbon emissions. G-BOND and A-BOND are lightweight with high rigidity ensuring the highest standards of durability and safety. G-BOND and A-BOND are simple to fabricate and install. Assembly maximizes time and labor efficiency. 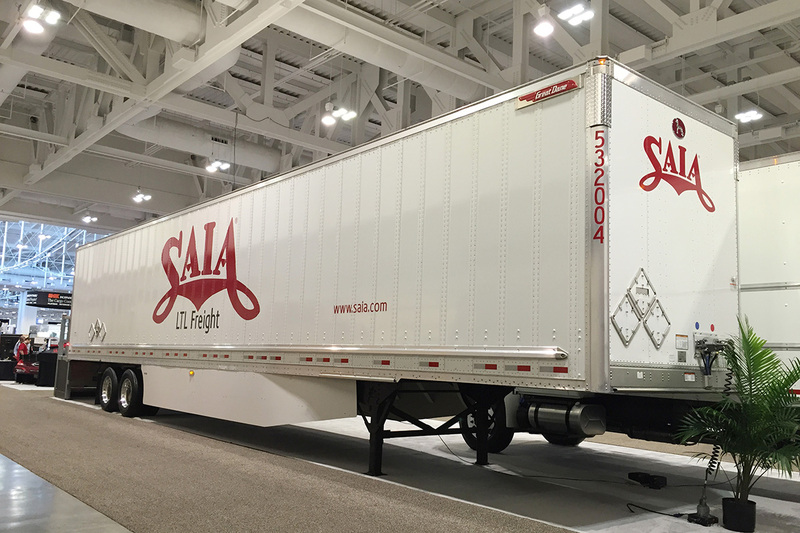 In addition, the reduction of rivets and subframes in the trailer body allows a clean, streamlined appearance. G-BOND and A-BOND clients attest that Xxentria panels are of superior over a decade extensive monitoring in the field and laboratory testing. 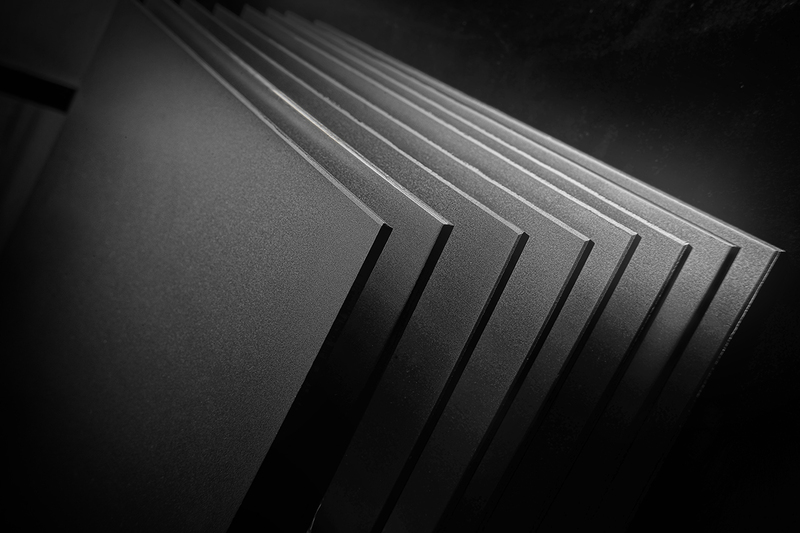 Xxentria is the largest producer of metal composite panels for North America and a leader in the transportation industry. G-BOND Galvanized Steel Composite Panels utilize high strength steel bonded to a high-density polyethylene core with protective coatings on both sides for extra weather resistance. 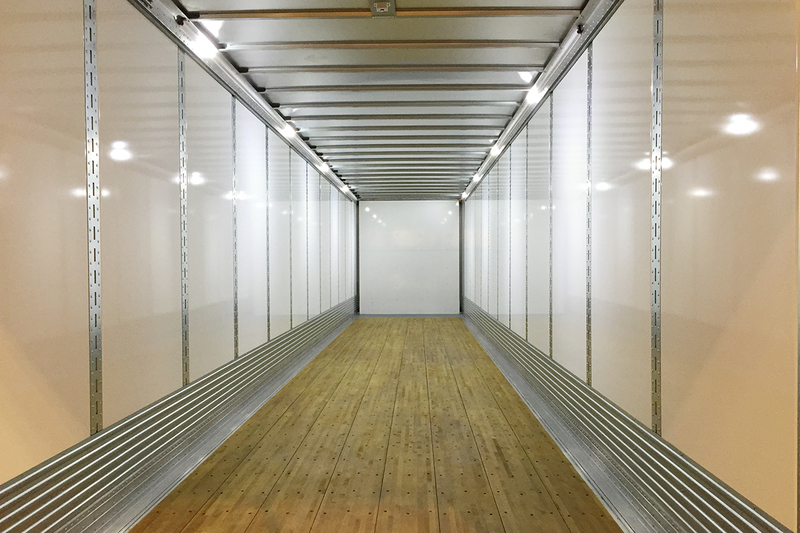 G-BOND wall and door panels have superior performance in trailer bodies as well as decrease the need for rivets and subframes. G-BOND increases the internal space of trailer while maintaining high safety and durability standards through high impact resistant testing. A variety of colors and customized dimensions are available. Xxentria is proud to introduce A-Bond High Tensile Aluminum Composite Panel, an innovative new product for the transportation industry. A-BOND uses high quality aluminum laminated to a polyethylene core seamlessly. It shares the best-in-class features of G-BOND--superior flatness and weather resistance. 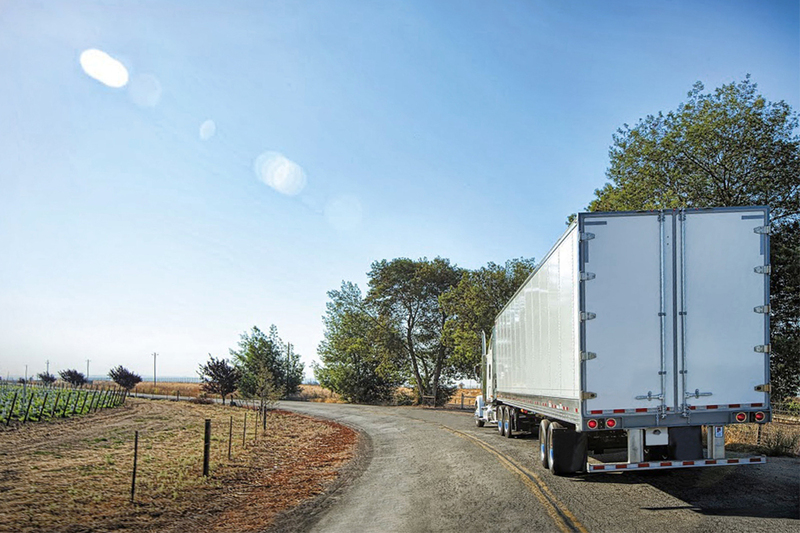 In addition, A-BOND achieves 50% weight reduction in comparison to the conventional trailer body, decreasing fuel consumption and carbon emissions. 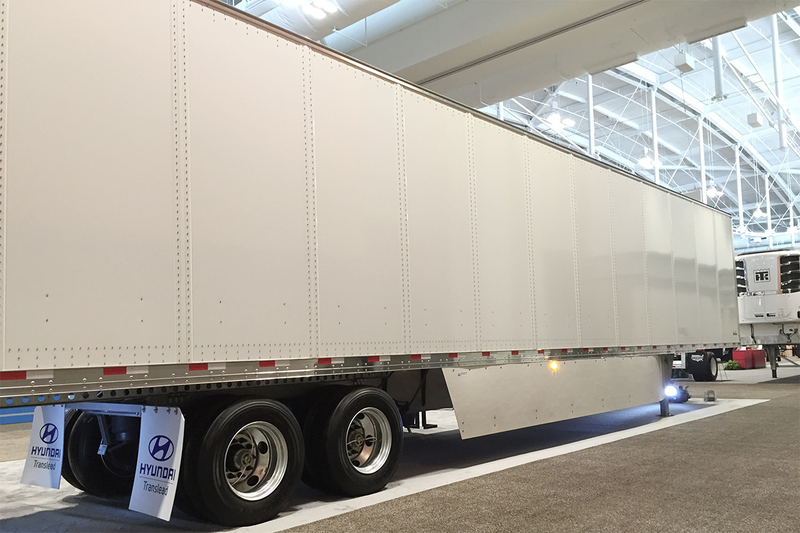 A-BOND is designed specifically for trailers to be lightweight and spacious as well as impact resistant. A variety of colors and customized dimensions are available.